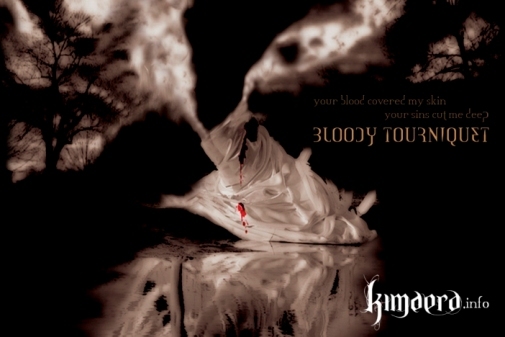 The New apocalyptic dark track of Kimaera “Bloody Tourniquet” is certainly not food for softies or gothic doom addicts. Heaviness, depression and gloominess are the key words here. The night is dark and cold, and it looks as if even the sun doesn’t dare to make its appearance any more. The vocals of Jean Pierre Haddad are grim and vary from deep grunts and growls to high-pitched screams, over-the-top screams, that sound very aggressive and very vulnerable at the same time, fit perfectly with the concept of this tracks name. The guitar sound on this track’s very heavy and dry, creating a depressive atmosphere without evoking feelings of sadness. Keyboards well fit for the entire amazing 8 minute atmosphere! Looking forward for the album. LebMetal: How would you describe your new track (Bloody Tourniquet) from your upcoming album Solitary Impact, if you had too? J.P: ‘Bloody Tourniquet’ and the whole album in general is a sequel or an extension of our earlier work in ‘Ebony Veiled’. 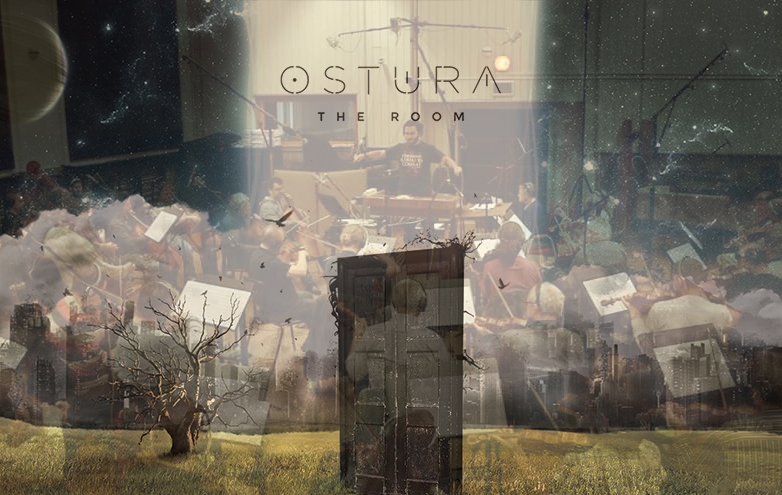 It is even more Doom Metal oriented then the first one, stable musical grounds, more mature naturally.. and emotionally… and it is quite of a personal effort of mine! Actually The whole album was composed even before ‘Ebony Veiled’ was out, between 2004 and 2006! LebMetal: When will you release solitary Impact?! 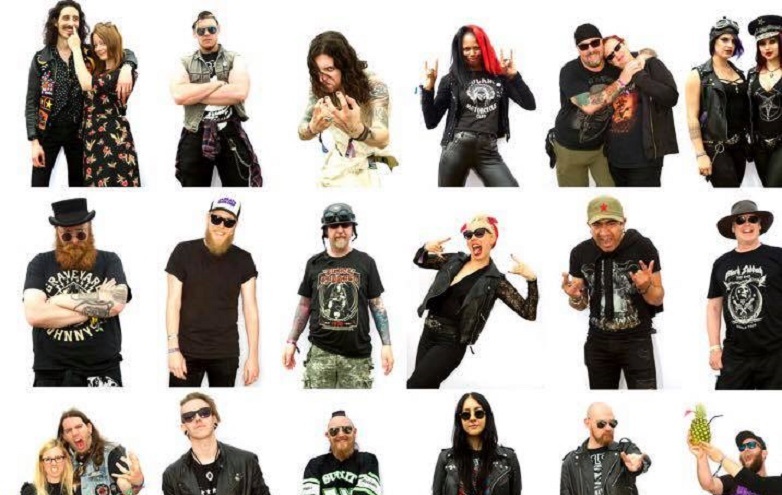 J.P: Now it is all up to the studio handling the mixing and mastering of the album! Almost half of the songs are done.. so we are waiting for the rest, so our label Stygian Crypt productions can set a date for it! LebMetal: Kimaera has been around for a while. How do you see the Kimaera of today compared to the Kimaera of say Ebony Veiled? J.P: We have been around since 2000, so almost 10 years now… which is quite a long time for a lebanese band… KIMAERA has definitely grew to be one of the biggest band in Lebanon and if I may say in the Middle East. 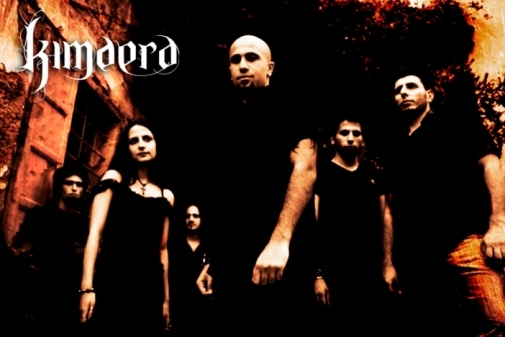 ‘Ebony Veiled’ was a big success for the band especially in the underground metal scene, and had excellent reviews worldwide, to the extent to be labeled as one of the best Doom Metal releases for 2006. So its follower, ‘Solitary Impact’, wouldn’t be any less intense, heart-felt and rich! KIMAERA has definitely grew more mature with time, musically and personally, so expect nothing less than what we have produced in our earlier days!We always move and look forward, and to outdone ourselves… We already started recording our third album which is basically all written and even has a name, but it is a bit too early to announce of course! LebMetal: Tell us a bit about the recording of Bloody Tourniquet? J.P: When I speak of ‘Bloody Tourniquet’, I speak of the new album in general… The whole recording process took place at our home studio, which is in my own room, except for the drums, we recorded it at Peakhall! 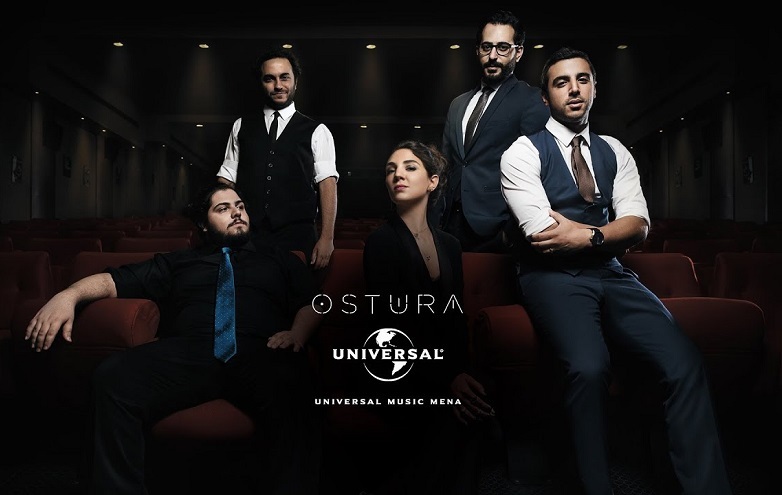 The whole thing took us around two years due to different reasons, line-up change, and u know the setbacks that every Lebanese band go through here, but the main thing is that we did it, and we are very satisfied with the quality, especially after the getting it mixed and mastered in Russia! 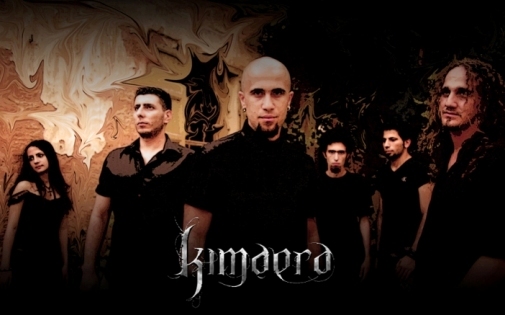 LebMetal: What do you see going into the future music of Kimaera? Are there any elements/styles that you are definitely never going to mess with? J.P: I think so far we have achieved a lot, for ourselves and for the Lebanese metal scene in general.. and as I mentioned before, we always look and move forward, we always try and take our own work to a new higher level, and bring something new to what we do, u know, we evolve, we experiment!Our music is a mixture of many styles and elements, but those who love and really know the band can always distinguish it from the rest… we like to hit and play on many emotional nerves.. it is melancholic, angry, woeful, powerful, simple yet has many layers into it, genuine, but of course, never happy! And we will stick to that! LebMetal: Any last words for the readers of LebMetal.com and for your fans? J.P: I think we have the best fans and friends a ‘local’ band can ask for, so we thank them deeply for their endless support as always! 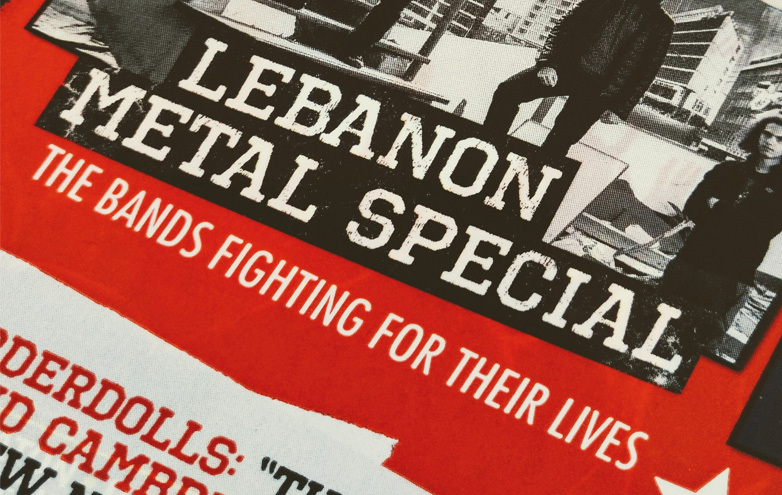 As for the rest of the readers, give it some time to check out our work, and always support our Lebanese bands! Tks for Lebmetal.com! Keep it up!